“More stringent legislation for coal combustion means that in some parts of the world, notably the EU, coal-fired power providers must either construct state-of-the-art, advanced power plants, invest in retrofitting pollution control technologies for existing facilities or shut down plants altogether”, said the IEA Clean Coal Centre in a press statement on the release of the report. “By 2040, forecasts indicate that the share of coal in global primary energy will decline to 24% (from 30% in 2014). But projections show that global coal demand will increase 15% by 2040, as total energy demand grows”, said the IEA Clean Coal Centre. 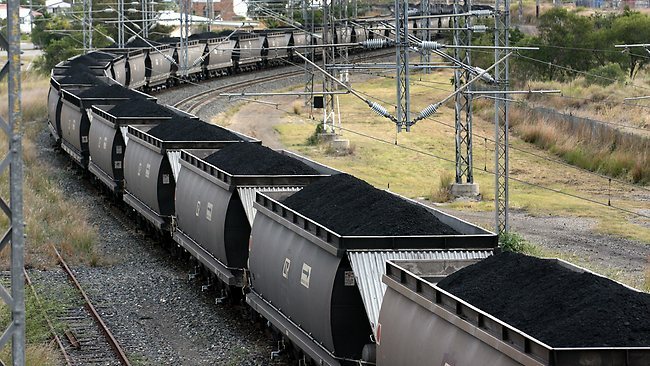 “Conversely, coal demand in developing countries is forecast to increase by about one third by 2040 with significant growth in south east Asia, India, Africa and Brazil”, continued the IEA Clean Coal Centre, adding that “coal demand in China is expected to peak in 2030”.